Learn all about the essentials of grant writing with Mentor Lyla Rye in this intensive workshop. Tuesday August 7th from 1-4pm. Cost is $60 + HST. Contact Lyla at lylarye@icloud.com to register. Stop by AYP on Thursday, Aug 16th from 4-7pm for good vibes, food, and music! This year’s SKETCH Audio BBQ will feature live performances by SKETCH musicians. SKETCH’s Summer Nights drop in program is still running until August 29. Drop in on Tuesdays and Wednesdays from 6-9pm to learn all kinds of different art disciplines, from screen printing, to DJ arts, yoga to dancing. Supper is served from 6-6:30pm. Sketch is located on the lower level. 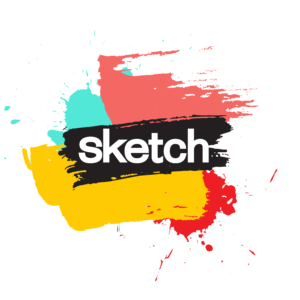 Visit sketch.ca for more info. 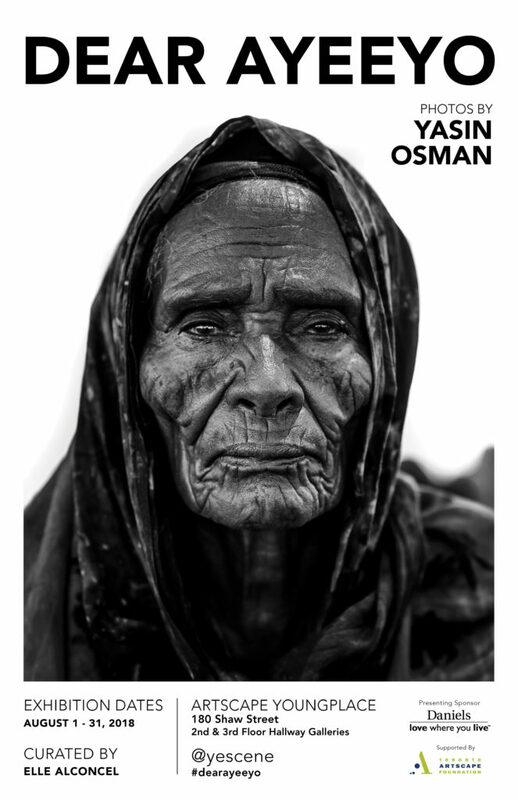 We’re thrilled to exhibit artist Yasin Osman’s solo photo exhibition, ‘Dear Ayeeyo.’ Yasin explores everyday life in Somalia through portraits and snapshots. Stop by the 2nd and 3rd floors until August 31st to check it out. As always, our hallway galleries are free and open daily from 8am-9pm. Don’t miss your chance to check out Koffler Gallery’s exhibition, “José Luis Torres: Question d’adaptation” before it closes on August 26th! Koffler Gallery also offers FREE tours every Saturday at 2pm. Gallery hours are Tues to Fri 12 PM – 6 PM, and Sat & Sun 11 AM – 5 PM. Closed Mondays and statutory holidays. Have an event at AYP? 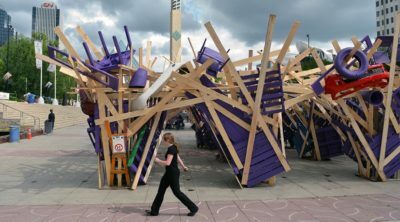 Visit http://artscapeyoungplace.ca/events/community/add to add it to our calendar. Be sure to follow us on Facebook, Twitter, and Instagram for more updates!